Make some space in your suitcase for this gorgeous new linen tunic dress! 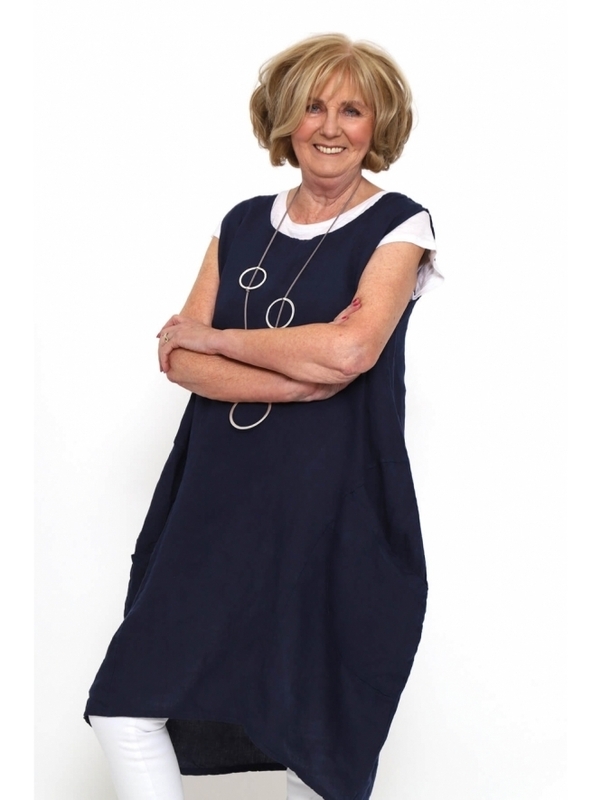 The Made in Italy Claines Linen Pocket Tunic Dress is a sleeveless style with flattering panel detailing to the bottom half making for easy wearing. Finished with two deep pockets either side, layer this style with jeans and a basic during the day, or wear alone with some jewellery for the perfect evening ensemble!